The Peninsula Hotels shares the festive spirit during the holiday season with the stylish return of the lovable holiday ambassador SnowPage, and the chance to win the ultimate Peninsula experience with “Golden Tickets” offering glamorous prizes for all the family. Make-A-Wish exists for one reason - to grant magical wishes to enrich the lives of children and young people fighting life-threatening conditions and has been making children’s dreams come true for almost 30 years. This year, the charity’s partnership with The Peninsula Hotels sees the creation of the SnowPage with luxury toy-art collective Papinee. The Peninsula’s iconic holiday mascot SnowPage, has received a festive makeover, with proceeds from each SnowPage donated to Make-A-Wish®. 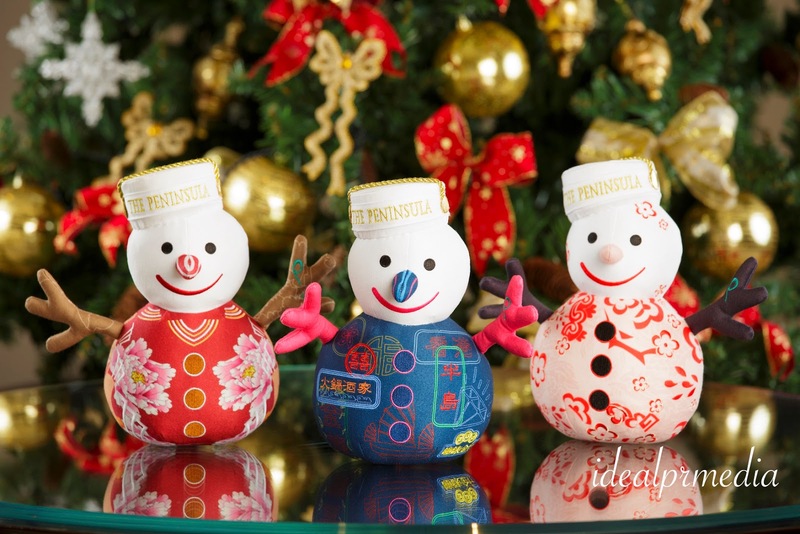 Having raised more than USD 1.5 million since its launch in 2003, The Peninsula Hotels’ holiday fundraising campaign aims to raise much-needed funds to grant children’s wishes all over the world. 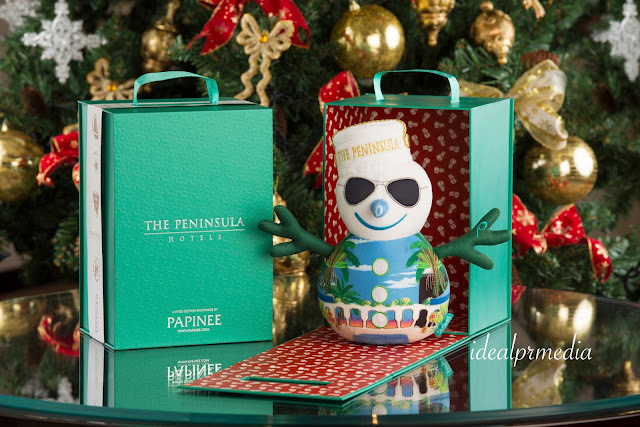 Available in all hotels from 1 December 2015 and hand-made with luxurious fabrics and detailed embroidery, the desirable limited-edition SnowPages are The Peninsula Hotels’ stylish and lovable holiday ambassador. Specialising in creating magnificent toys showcasing beautiful embroidery and detailed craftsmanship, toy-art collective Papinee has designed 10 exclusive limited edition SnowPage toys inspired by the arts, culture and architecture of each Peninsula destination, with just 300 SnowPages created for each city. 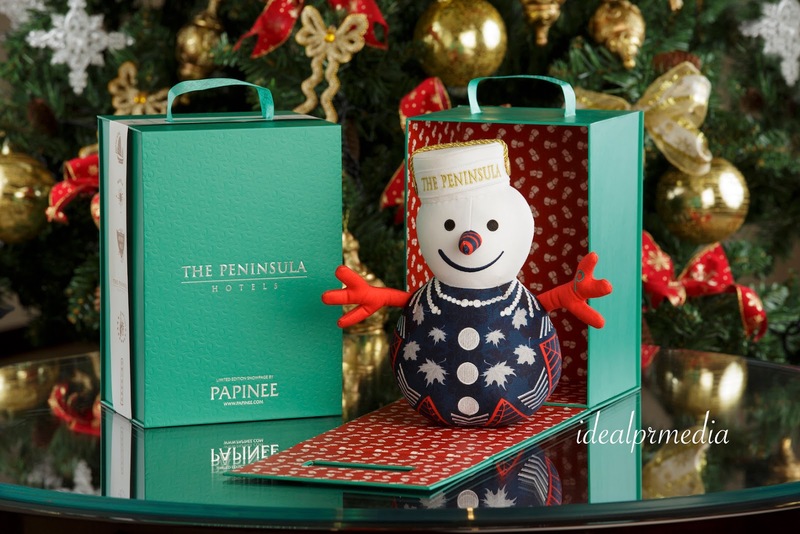 SnowPages can be purchased at the hotels for USD75 each, or for more information, visit peninsula.com/snowpage. 2016 NAACP Image Awards Nominees!! !